What’s Motivating Dan Gerawan’s Election Spending? It’s not unusual for independent expenditure money to pour into a race. But it is uncommon for a contributor to go solo. Dan Gerawan, owner of Fresno-based Gerawan Farms, spent $19,200 each on two independent expenditures opposing Democratic candidates in the Central Valley. Instead of contributing the money to a third-party group to make the expenditure, he put out a mailer himself. Gerawan targeted Assemblywoman Anna Caballero (D-Salinas), who is seeking election for the open seat in state Senate District 12. What motivated Gerawan to send his own message out in the Caballero race? “While the ALRB spent more than $10 million to suppress the votes of thousands of farm workers in the district she now wants to represent, Anna Cabellero supported a budget increase for that agency even as it tried to force a government-written contract on the workers that would have lowered their take-home pay,” Gerawan told GV Wire in an email. 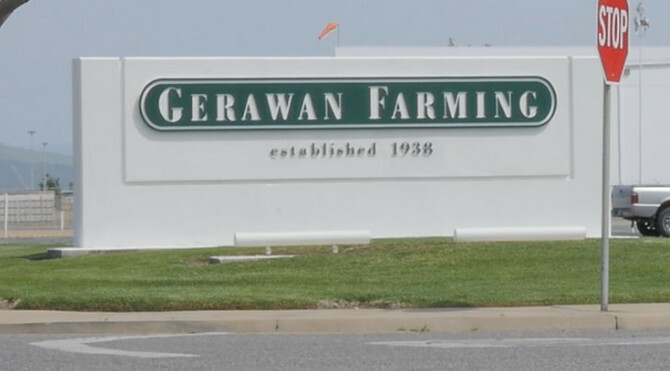 Gerawan workers recently won a long-term legal battle to decertify the UFW union. The ALRB, the arbiter of such labor elections, held up the ballots for five years because of allegations in improper influence by the company. 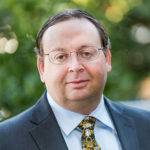 He also spent money to oust Assemblyman Rudy Salas (D-Bakersfield), who is seeking re-election to his 32nd District seat against Republican challenger Justin Mendes, a Hanford city councilman. Gerawan said Salas’ vote in favor of AB 2751 —which dealt with labor contracts Gerawan feels would rob farm workers of certain protections— precipitated his move. [Note: an earlier version of this story implied Gerawan’s motivation was Salas’ vote for farm worker overtime, which is not the case]. 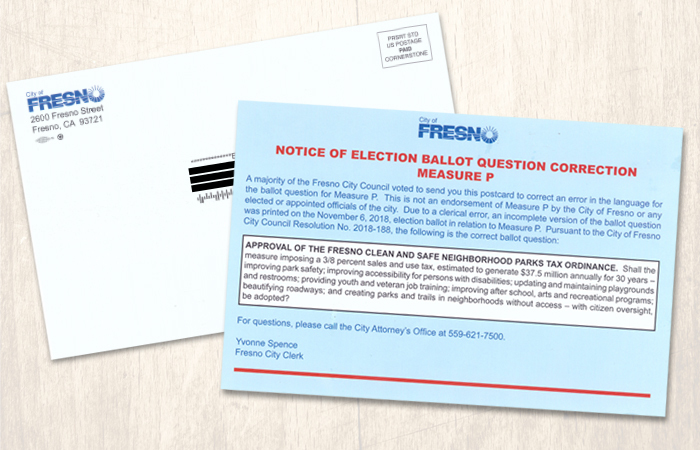 After approving sending out postcards last week, Fresno residents (including this reporter) started receiving notices from the city about the correct ballot language for Measure P.
The cost, sources say, are well below the initially quoted $85,000. According to the California Secretary of State, 456,891 voters are registered in Fresno County as of the Oct. 22 deadline. Democrats hold a 38%-33% advantage, with 24% stating no party preference. Through Friday (Nov. 2), 78,432 turned in ballots, or 17% of all county voters. Within Fresno city limits, of the 243,788 registered voters, 43% are Democrats, 28% Republican and 25% no party preference. 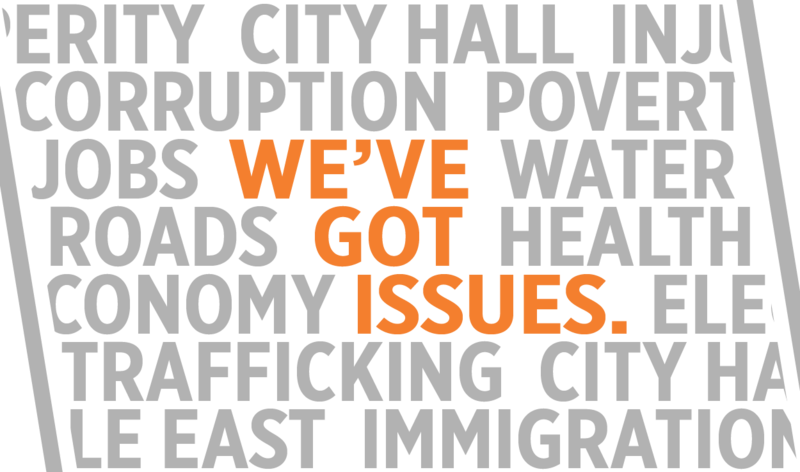 There is one nonpartisan city council race — District 7 — where the opponents are of opposing political parties. Democrats make up 48% of the electorate in the district. That might help Democrat Nelson Esparza who faces Republican Brian Whelan. When the new Fresno City Council convenes in January, the water fine issue will be on its lap. At a Thursday’s special meeting, the council voted unanimously to place a moratorium on water fines restorative to Oct. 1. That is the date that the city started monitoring residential water use on an automatic basis, as opposed to having inspectors visually examine alleged water waste on the scene. Council members brought up many other water-related issues at the meeting. 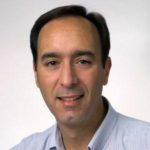 Garry Bredefeld wondered how accurate the automated meter readers are. Public Utilities Director Michael Carbajal said only one meter out of 115,000 over-reported. Olivier wanted to know why Fresno couldn’t water two days a week like neighboring Clovis. However, since Nov. 1, Clovis, like Fresno, is restricted to one day a week for winter watering. Some senior citizens spoke, complaining that time restrictions on watering didn’t work for them. They prefer to hand water their lawns in the middle of the day, when they feel safe. The annual Maddy Scholar Intern Program selects 30 college students from Central California to serve and learn. Only students who are either a college junior or graduate student at the time of the internship, and have a 3.0 or higher GPA qualify. The deadline is Dec. 7. GV Wire’s Drew Phelps contributed to this report.